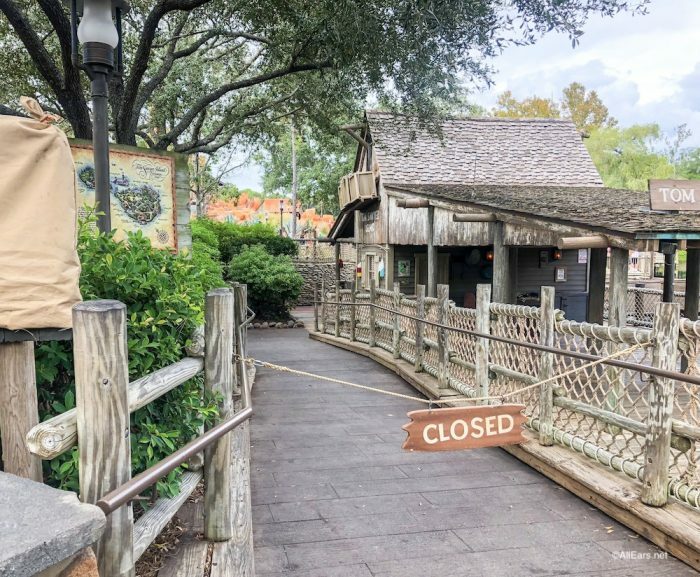 While parts of Tom Sawyer Island at Magic Kingdom in Walt Disney World have been closed for construction on and off for the past few months, the whole island is now totally closed off to visitors. Just how long is the refurbishment is expected to last? We have the details. Small ferry boats usually run from the dock in Frontierland to the dock on Tom Sawyer Island; however, boats are not currently running at all. Don’t worry — this closure is just temporary. Tom Sawyer Island is expected to reopen around December 21, 2018 — just in time for peak holiday season visitors! 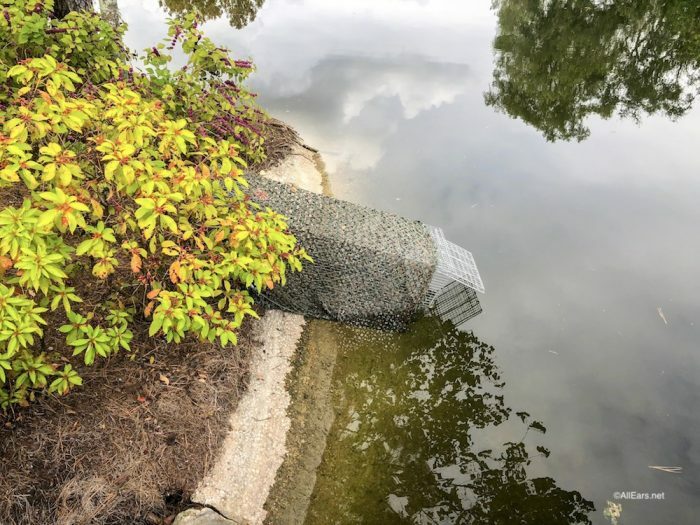 Interestingly, the AllEars.Net Team spotted a few gator traps around Tom Sawyer Island in the park this week. Our best guess is that these traps are intended to re-home any alligators that might be lounging around near Tom Sawyer Island while the construction is happening. No need to worry about gators while visiting Magic Kingdom, though: if you stay out of their habitat and leave them alone, they’ll leave you alone. 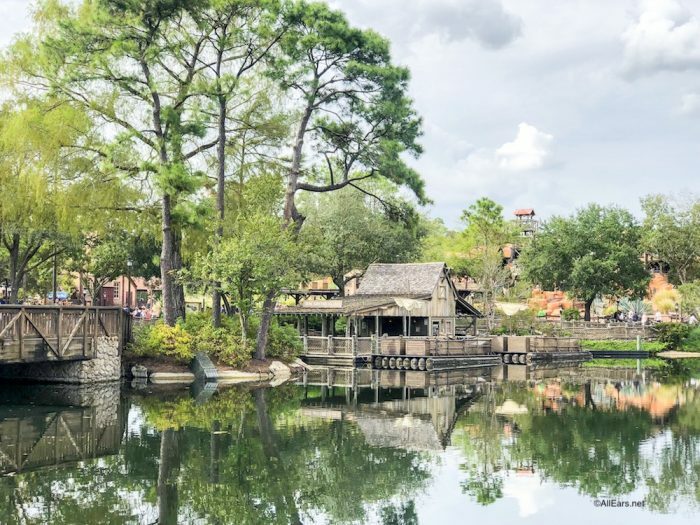 Tell us: Is Tom Sawyer Island a must-visit area for you, or is it a part of the park you usually skip? Want to stay up to date with all of the closures and refurbishments happening around Walt Disney World? Sign up for the AllEars® newsletter today! 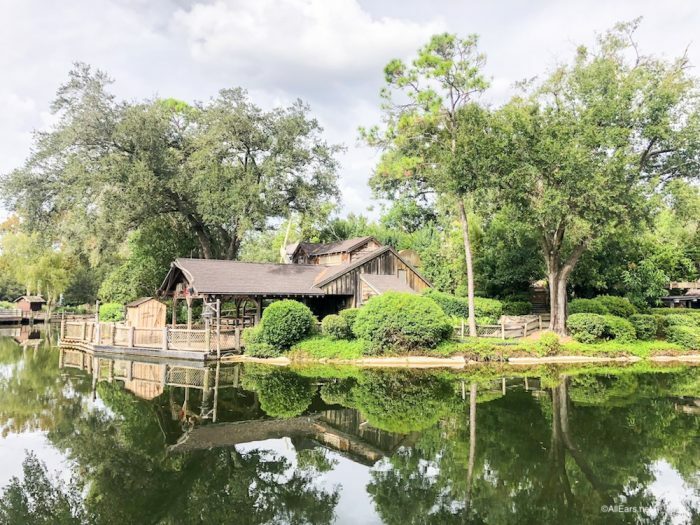 It’s a wonderful place but with the absence of Aunt Polly’s for so many years now, it is missing a unique part of the story. I would visit TSI with my daughters years ago and their favorite part was the peanut butter and jelly sandwiches. Of course nowadays with the allergies that wouldn’t fly but I am sure Disney could be creative and include another choice or two!! We love Tom Sawyer Island. It is such a great place to take a break from the crowds and relax or explore. I am a little bummed it will be closed for our November visit, but hoping they will have some fun surprises for our next visit. 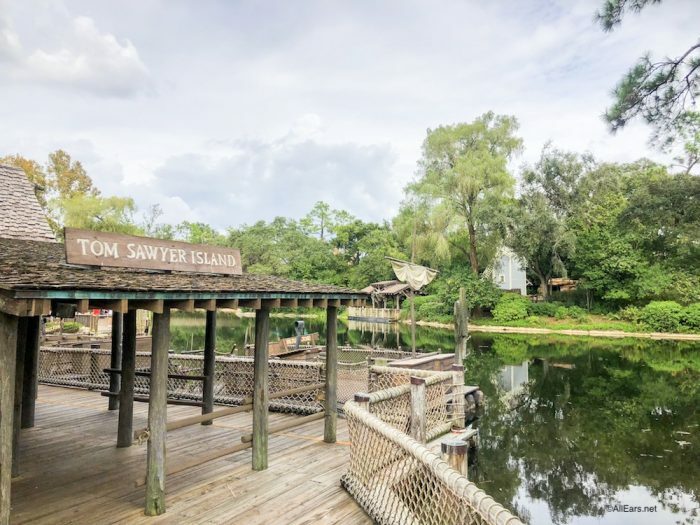 In over twenty years of going to Walt Disney World we have only been to Tom Sawyer’s Island twice. It just requires so much walking and there isn’t much there. We visited Disneyland and loved their version, which has a pirate theme. They updated the caves and put in some very cool surprises, and in other areas there are skeleton bones to find and a replica of the ball made of bones from Pirates of the Caribbean. It was great! If they put in some special effects in the caves and updated things a little, we might go check it out on our next trip. I much prefer the pirate theme though!